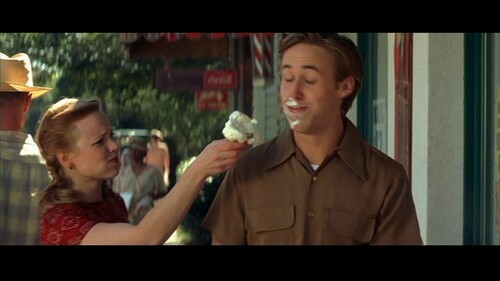 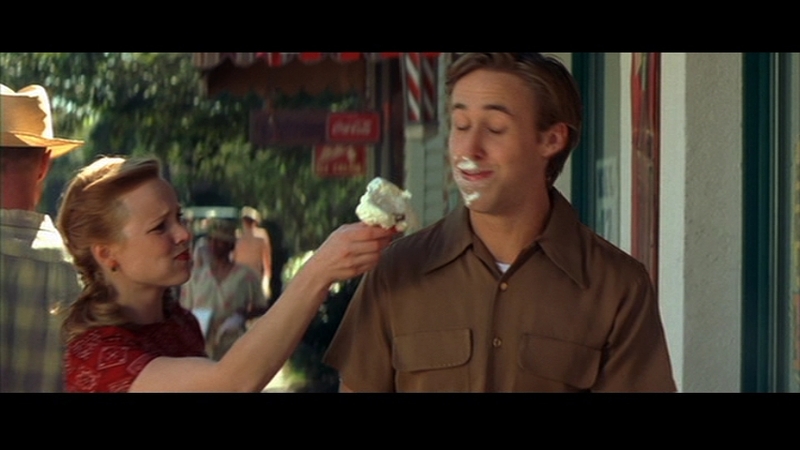 노트북. . HD Wallpaper and background images in the 노트북 club tagged: the notebook noah allie ryan gosling rachel mcadams.